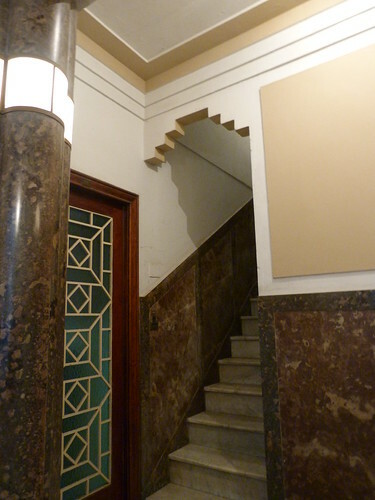 I was lucky to get a quick look inside the foyer of Edificio Caxias when I was wondering around Copacabana. 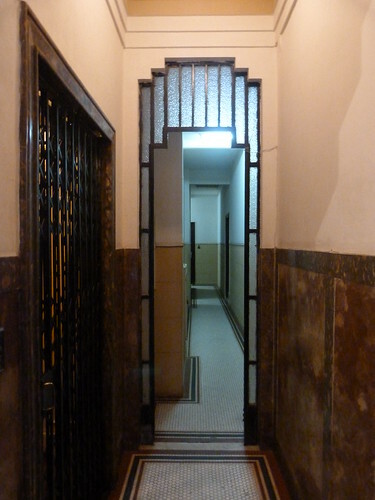 This building could be a poster child for Deco. Everything looks beautifully designed and perfectly maintained. Is it a block of flats? Yes it's a block of flats. 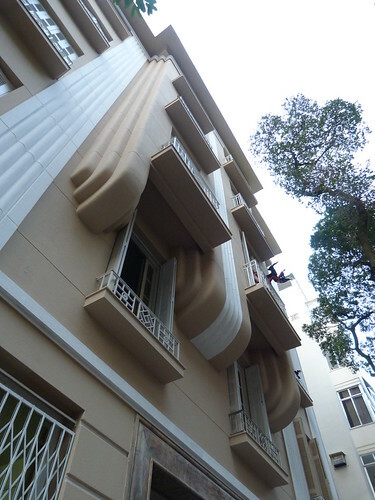 One of the many deco blocks in Copacabana. I love the stepped arches for the doorways and openings.